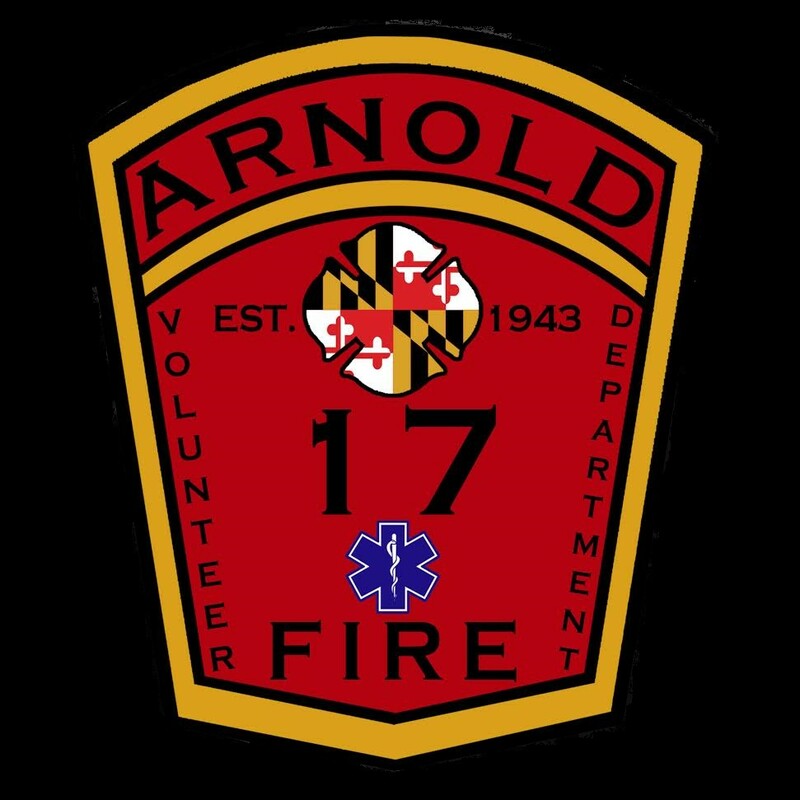 Wednesday, October 9, 2013 On Wednesday October 9,2013 the Arnold Volunteer Fire Department held its first friends and family CPR class. We had four students and we had four instructors on hand. 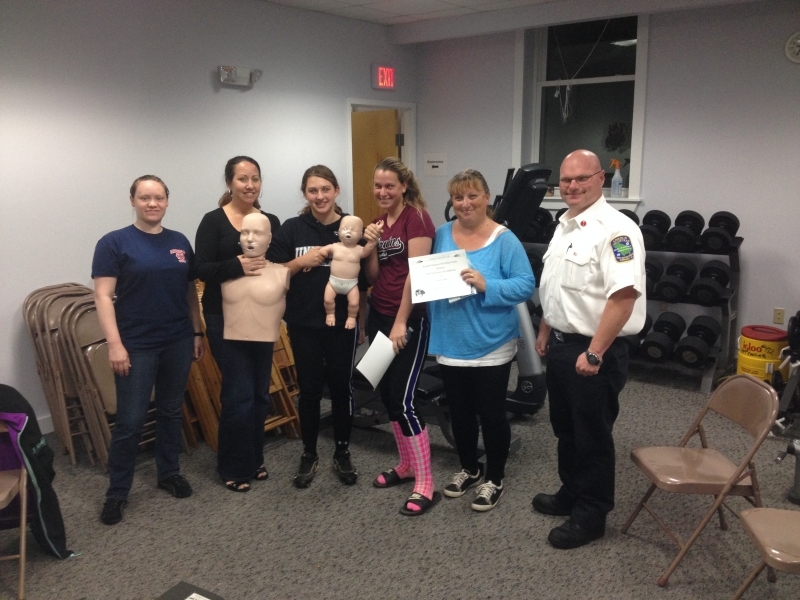 We will be offering more classes for CPR throughout the year. The schedule can be found on our CPR page. We would like to thank all the students for registering and showing up.